Over the weekend, Nebraska hosted three uncommited official visitors but they also hosted 3-star (HV Rating: 87.7) wide receiver Jamie Nance‍ for his official visit. 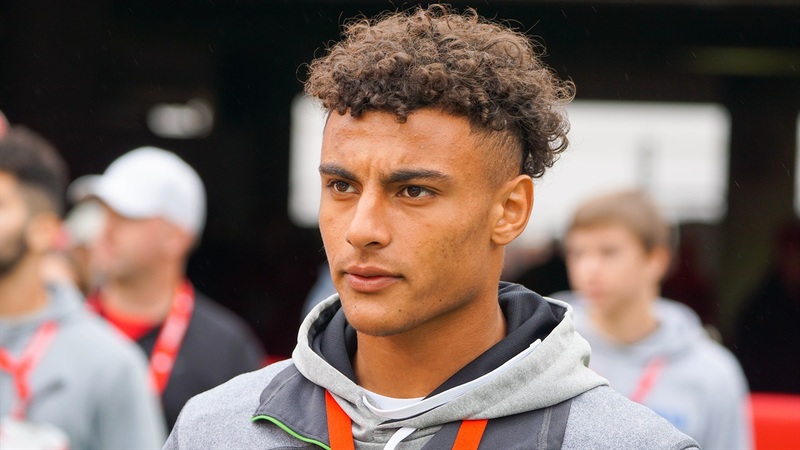 I caught up with Nance on Wednesday night to talk about his experience as an official visitor after having been to Lincoln for a couple of games already, being a recruiter while on his visit and the now-infamous group chat for Husker commits. Here is the full Q&A of our interview. How was the experience being an official visitor? What was it like being there for the first win? Did you embrace being a recruiter for the team? What makes this recruiting class so close? Who is the funniest guy in the group chat? Are you planning on enrolling early? How would you describe your relationship with Frost, Held and Walters?